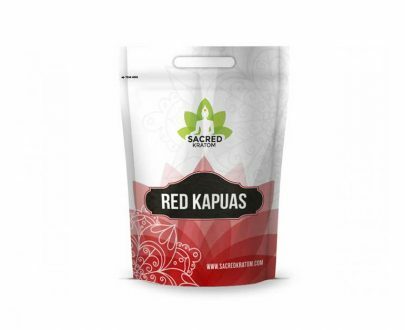 Our Kratom Powder is sourced directly from carefully selected farmers in Indonesia, who work hard to harvest leaves from healthy mature trees. Harvested leaves are dried in a controlled environment, and once completely dry our farmers then carefully grind the leaves down to the consistency of powdered sugar, resulting in the highest quality Kratom powder which we then distribute to our valued customers. 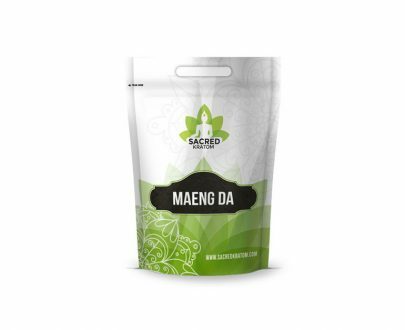 All the different strains of Kratom powder sold on our website are a direct result of careful farming practices which have been perfected by our farmers over the years from generation to generation. 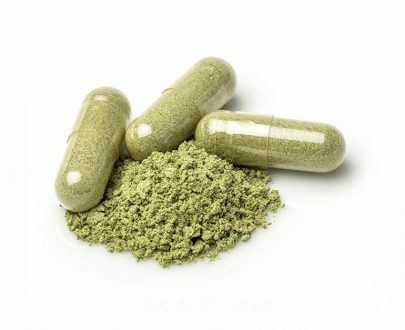 Aside from farming practices, climate and perfect growing conditions of Southeast Asia are also the reason you will be holding the industry standard Kratom product in your hands. 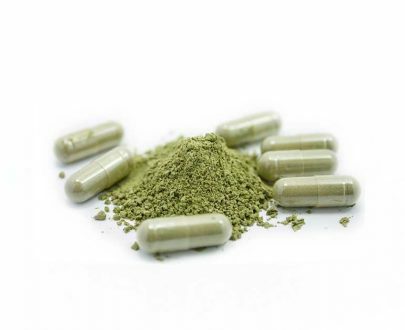 We can confidently say that when you buy Kratom powder from us, you are buying the best on the market, and of course we stand by it with our money back guarantee!